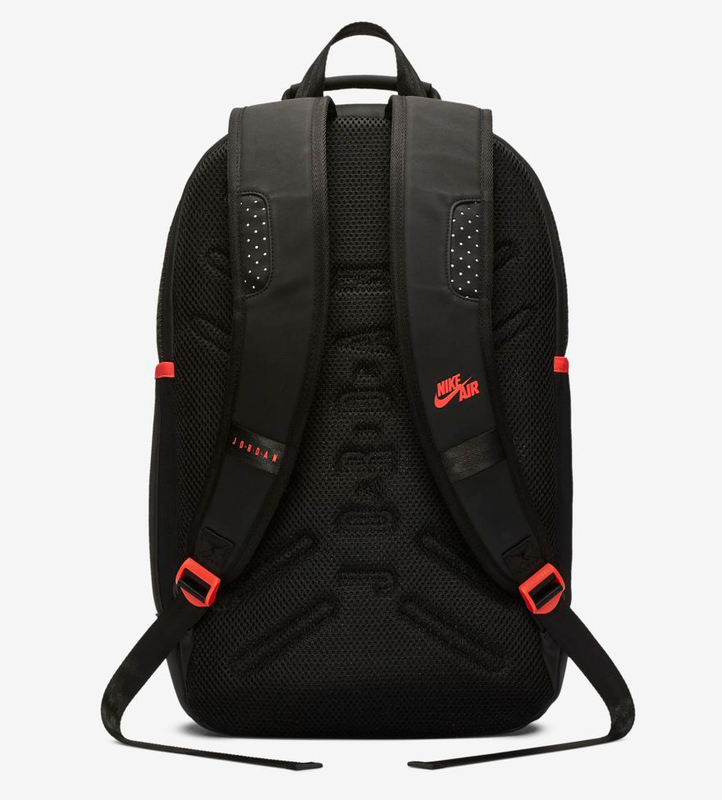 Ahead of the Air Jordan 6 “Black/Infrared” OG shoe’s retro return on February 16th comes this Jordan Retro 6 Backpack that’s available to match the kicks. 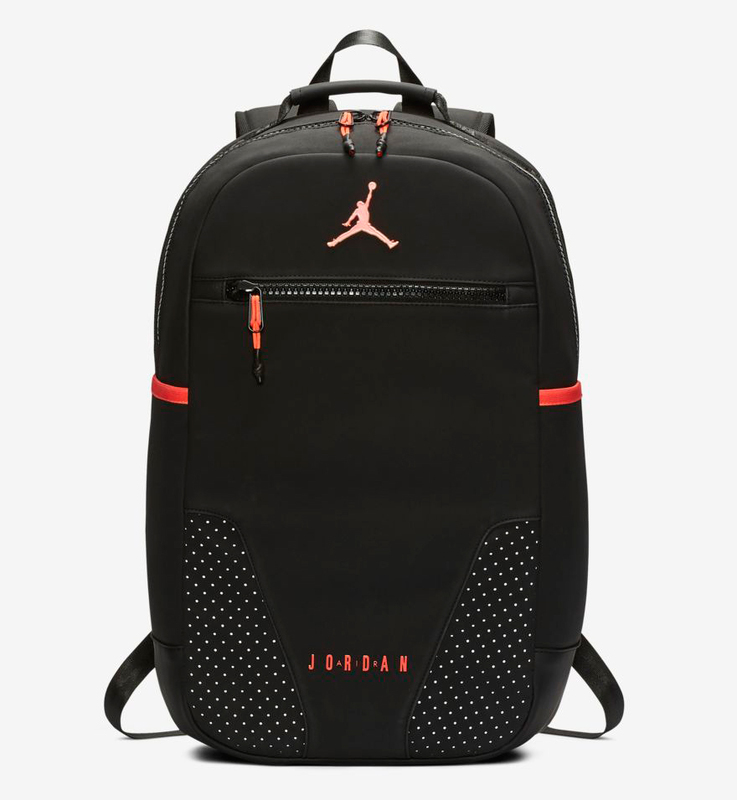 Inspired by the shoes with colors and design cues to hook, the Air Jordan 6 Retro Backpack features an interior media pocket and laptop sleeve to help keep your electronic gear safely organized, with a padded bottom panel to help protect your valuables, plus a lightly padded mesh back for carrying comfort. 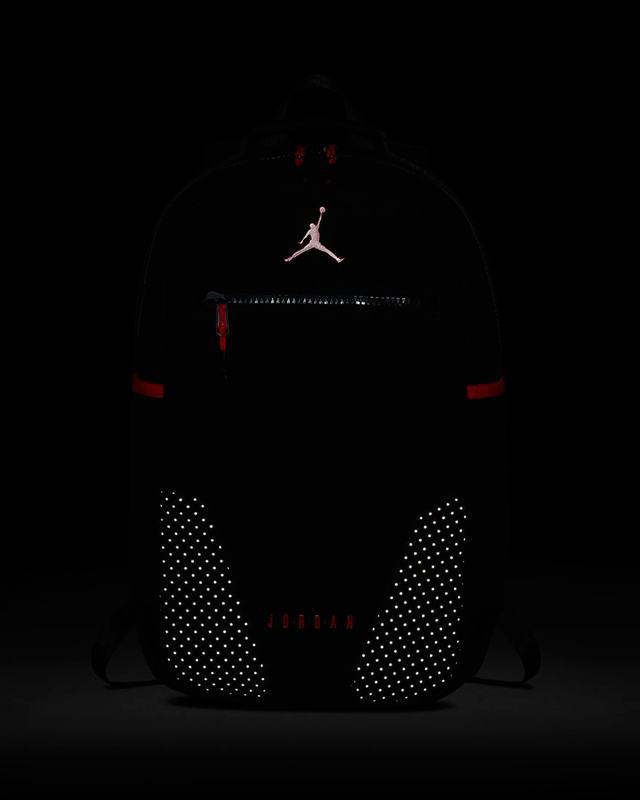 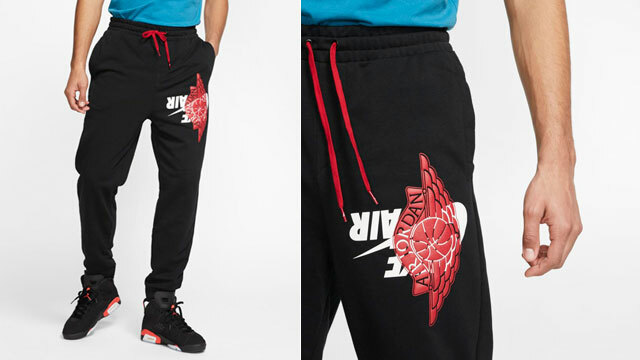 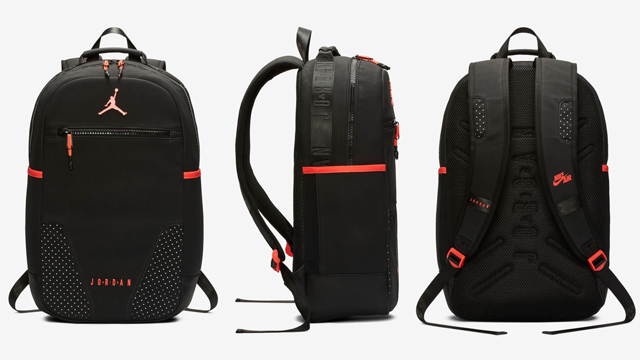 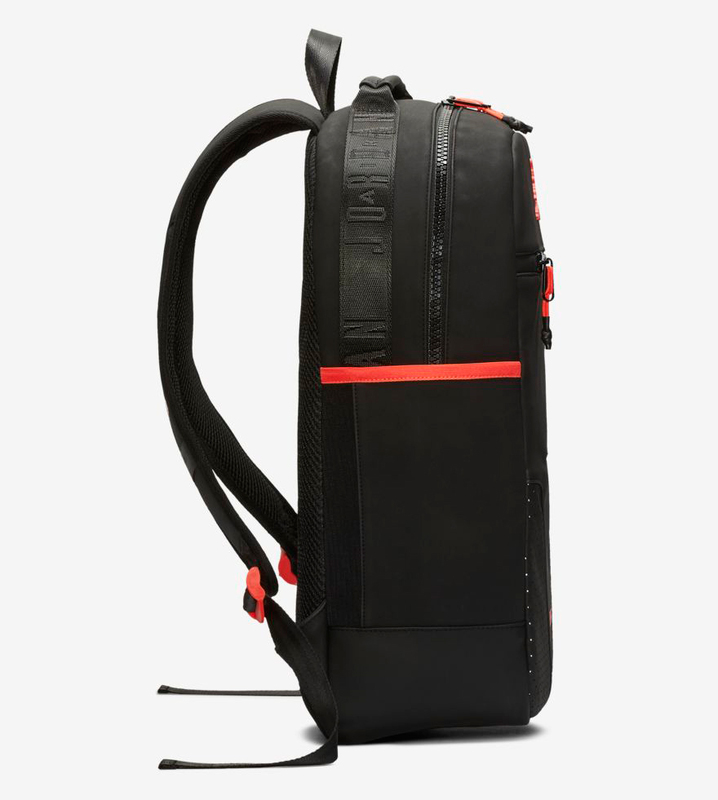 The bag’s Black and Infrared color scheme is as classic as it gets as far as OG Air Jordans go, with reflective details for visibility in the dark. 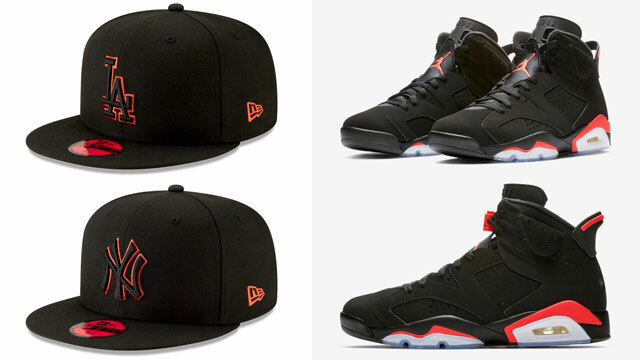 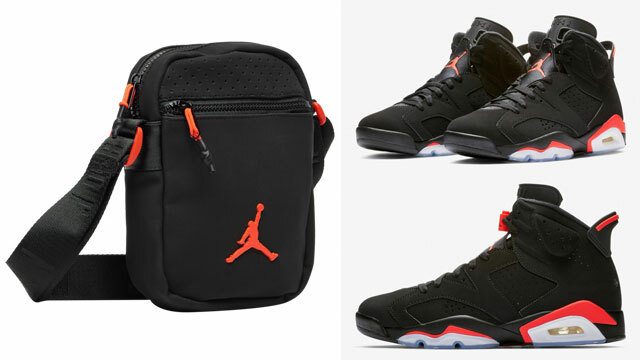 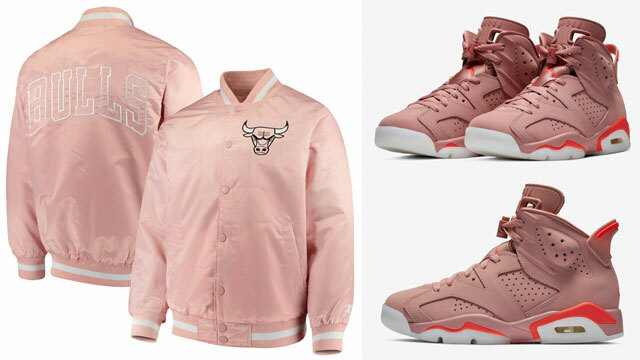 You can nab this new AJ 6 Retro Backpack below.